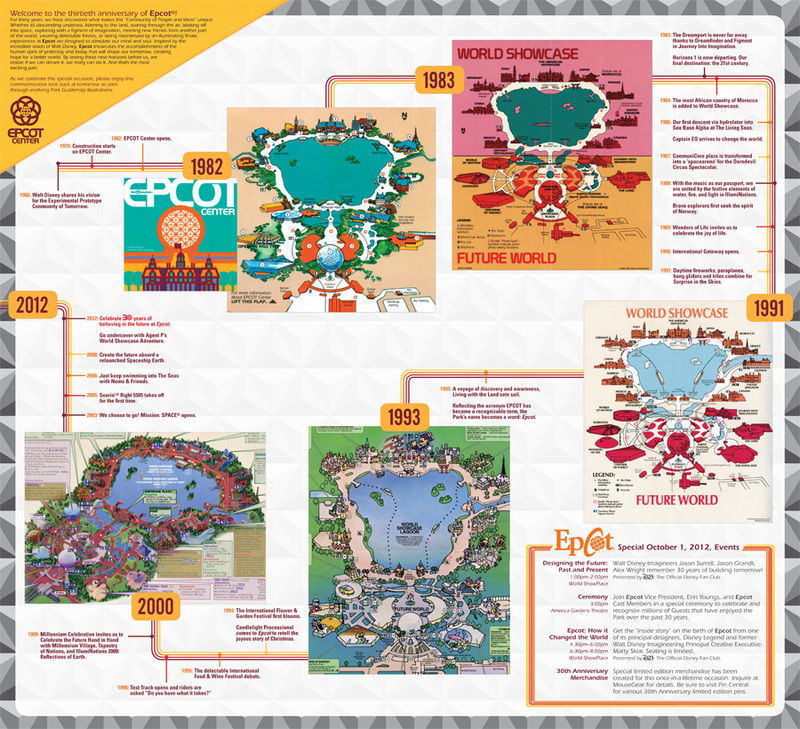 Check out the 30th Anniversary Theme Park Map! Click for larger resolution image! This entry was posted in EPCOT and tagged EPCOT. Bookmark the permalink.